Polymer is a large molecule formed by many micro-molecules. Polymers take form in synthetic plastics such as polystyrene. 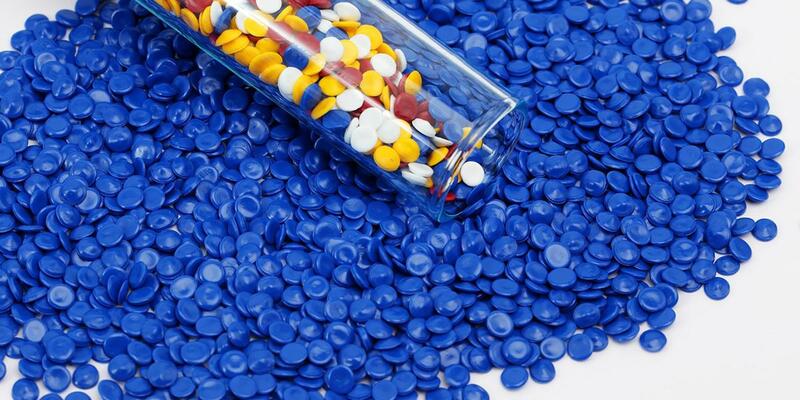 Polymers are created via polymerization of many small molecules, known as monomers. There are many uses of polymer such as synthetic rubber, phenol formaldehyde resin, neoprene, nylon, polyvinyl chloride, polystyrene, polyethylene, polypropylene, polyacrylonitrile, PVB, silicone, and many more. With a worldwide consumption of around 20 million metric tons per year, LDPE is one of the today's major thermoplastics. LDPE is a polymer made from the monomer ethylene. It is transparent, robust and at the same time relatively ﬂexible. LDPE has excellent resistance to water, moisture and various organic solvents and chemicals. LDPE is mainly used for the manufacture of ﬁlms and sheets but is also used for extrusion coating, injection molding, injection molding and wire and cables. Examples of applications are: heavy duty bags, pallet shrink ﬁlms, collations shrink ﬁlms, pouches, freezer bags, shopping bags and laundry bags. LLDPE is one of the major thermoplastic, with a total worldwide production of around 25 million metric tons per year. LDPE is a copolymer made from Ethylene and from an Alpha-Oleﬁn. LLDPE is a polyethylene with good impact and puncture resistance, good ﬂexibility and high elongation under stress. Like LDPE, the main application for LLDPE is ﬁlms and sheets. LLDPE is also used in injection molding, roto-molding, wire, and cables. LLDPE is produced with four blown ﬁlm grades and one speciﬁc cast ﬁlm grade. All grades are Butene-based. 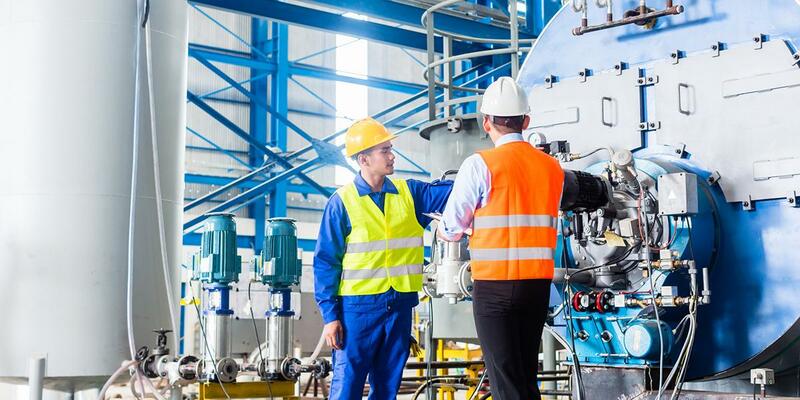 This focused industrial strategy makes for the highest quality and consistency standards. Examples of applications are; bags, packaging ﬁlm, agricultural ﬁlm, stretch ﬁlm, cling-ﬁlm and lamination ﬁlms. 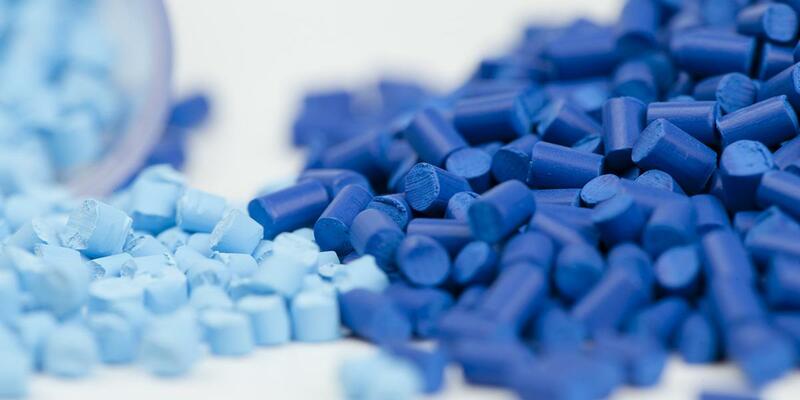 With a worldwide consumption of around 40 million metric tons per year, HDPE is one of the today's major thermoplastics and the most widely used type of polyethylene (PE). 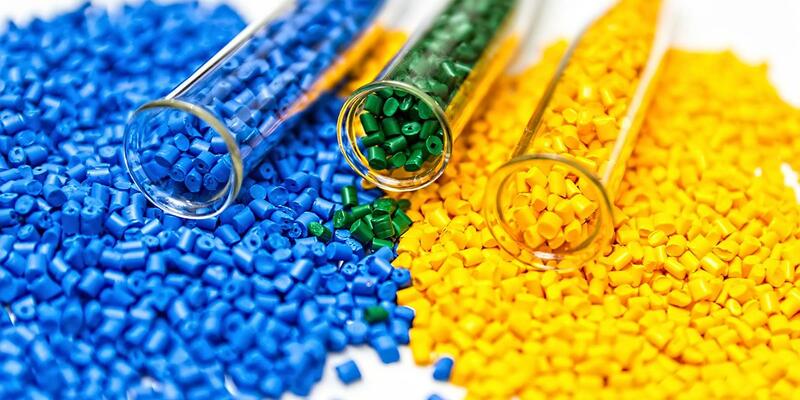 HDPE resins include ethylene homopolymers as well as copolymers of ethylene and alpha-olefin monomers such as 1-butene, 1-Hexene, and 1-Octene. HDPE has higher crystallinity (density) compared to low-density polyethylene (LDPE) and linear low-density polyethylene (LLDPE), which results in higher mechanical properties such as stiffness, modulus and tensile strength, higher temperature resistance, improved barrier properties as well as improved chemical resistance to a variety of solvents and chemicals. HDPE properties can be adjusted by controlling the molecular weight, molecular weight distribution, degree and type of short chain branching and the amount of long chain branching to design resins with optimum performance for different end-use applications. HDPE is used worldwide in a very large variety of applications such as rigid containers, toys, film products, sheet products, injection-molded articles, pressure and non-pressure pipes, geomembranes, automotive parts and fuel tanks, to name just a few. HDPE is produced by Q-Chem and Q-Chem II. Q-Chem and Q-Chem II have a range of HDPE products focused on blow molding, film, geomembrane and pipe application segments. Selected examples of specific end-use applications are; dairy bottles, containers for household chemicals, large blow-molded drums, industrial liners, bags and packaging film, geomembranes, pond liners, and pipes and fittings. Melamine is well known as High Pressure Grade A Melamine which is produced by synthesized of Urea with state-of-the-art high pressure technology. Melamine is flame-retardant and heat tolerant, it is used to make thermosetting resins for use in laminates, protective coatings, and textile treatment and for molding compounds. These items are essential for wood processing, furniture, paper, textile, automotive and dinnerware industries. Melamine is used to make thermosetting resins for use in laminates, protective coatings, and textile treatment and for molding compounds. These items are essential for wood processing, furniture, paper, textile, automotive and dinnerware industries. Producing melamine resins, highly heat resistant plastics, and melamine foams, polymeric cleaning products. Saffron Group is the agent for a number of metallocene polyethylene and polystyrene products. Uses include protective packaging (such as packing peanuts and CD and DVD cases), containers (such as "clamshells"), lids, bottles, trays, tumblers, and disposable cutlery. Polystyrene can be solid or foamed. polystyrene is clear, hard, and rather brittle. Polystyrene can be naturally transparent, but can be coloured with colorants.